Did you know that is possible to get a facelift without going under? The Painless Facelift or “Awake Facelift” is a highly sought after cosmetic procedure for patients who are reluctant to undergo general anesthesia but who want to turn back the hands of time. 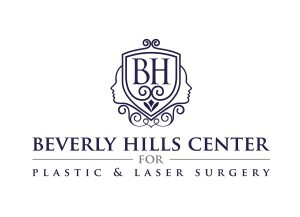 Dr. Talei has developed the most advanced and natural techniques for painless facelifts, including the Deep Plane Mini Lift or Mini Facelift and the SMART Lift. Your specific facelift technique is determined by your needs and goals. These procedures use minimal incisions to create significant results. During your Awake Facelift, your surgeon will use a series of local nerve blocks and gentle infiltration to ensure you do not feel anything during the procedure. 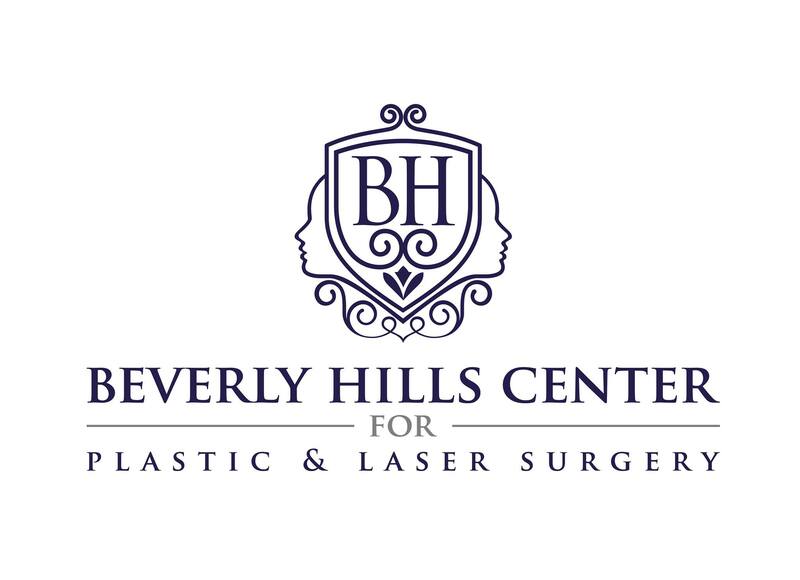 Many patients choose to have Laser Resurfacing or other facial rejuvenation services performed at the same time to maximize results. During your procedure, you can elect to take a nap, listen to music or maintain a conversation with your surgeon. Safe and viable alternative. Many patients are hesitant to receive anesthesia for health reasons, emotional reasons or simply personal preference. Lessens recovery time. Patients can return to normal activities very quickly. Reduces bruising and swelling because patients don’t experience the vasodilation that many general anesthetics cause. Saves money. Using a local anesthetic versus IV sedation or general anesthesia is less costly, a welcome advantage for all patients. If you are seeking more drastic and long-lasting facial improvements, it may be necessary to undergo a traditional facelift. 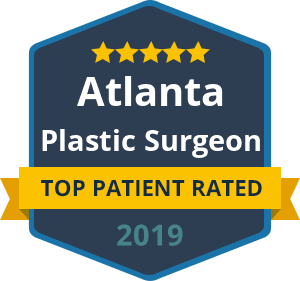 However, choosing an experienced and highly skilled surgeon such as Dr. Talei can ensure you get the best results with the most minimally invasive procedures. « My Baby Has A Hemangioma, Now What?